Specialists in the areas of labour law, discrimination law, rental law and real estate law. 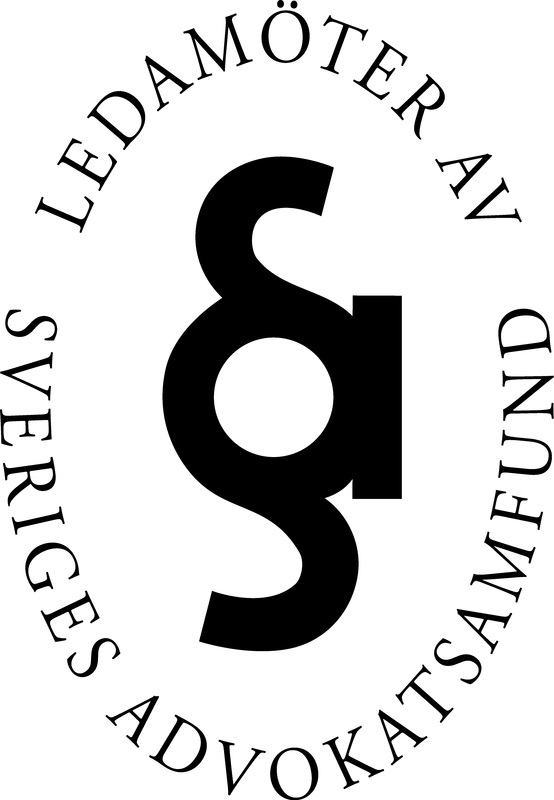 ADVANCE ADVOKATBYRÅ is lawyer Stefan Flemström and a highly qualified legal team with extensive experience providing legal representation and assistance within our legal specialties and associated legal areas. Our legal services are sought after by companies and private individuals who have a particular need for our expertise. 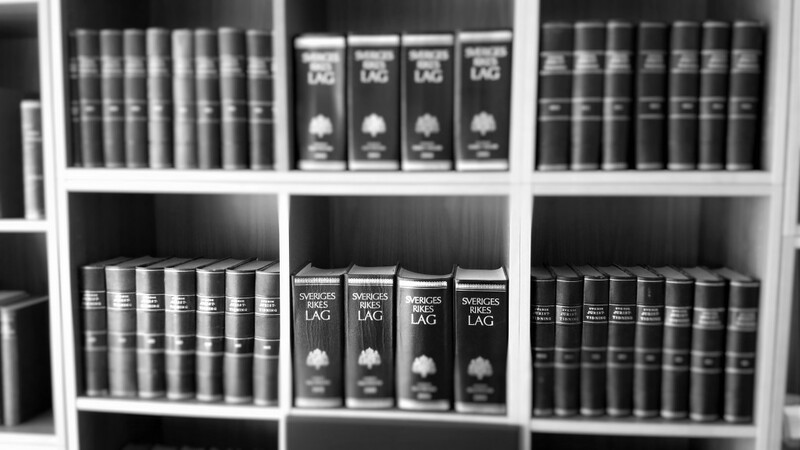 We are also frequently hired as experts to assist in particularly complex legal issues. We regularly serve as educators at institutions such as Stockholm University, and have authored a wide range of published legal literature. We may also be hired to serve as mediators or arbitrators. Our firm’s guiding principles can be described in two words: responsiveness and accessibility. The firm’s offices are located in Täby Centrum, north of Stockholm. You can learn more about ADVANCE ADVOKATBYRÅ by clicking the respective heading above.